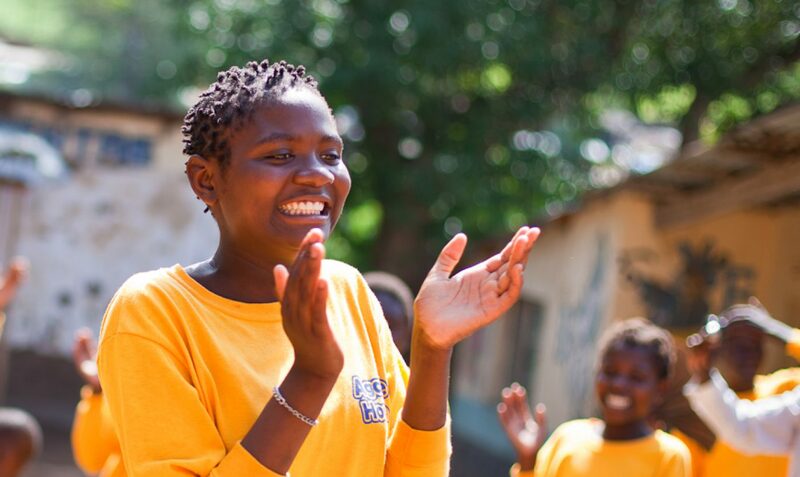 Agape Scholars International's mission is to improve literacy, increase access to education, and foster positive relationships among street children in the Blantyre community through sponsorship, an overnight shelter, and educational center. Our day center is located strategically near the local market in Blantyre. The learning center provides for instruction in mathematics, reading, writing, life skills and bible studies. Our goals are to increase the literacy rate among street children in the country of Malawi and to encourage reintegration into the local community by teaching the moral and social skills needed for assimilation. Agape House believes education and faith in Jesus Christ are the best ways to empower children to overcome adversity. The main educational goal of Agape House is for street children to be successful in obtaining a Malawi Primary School Leaving Certificate of Education.